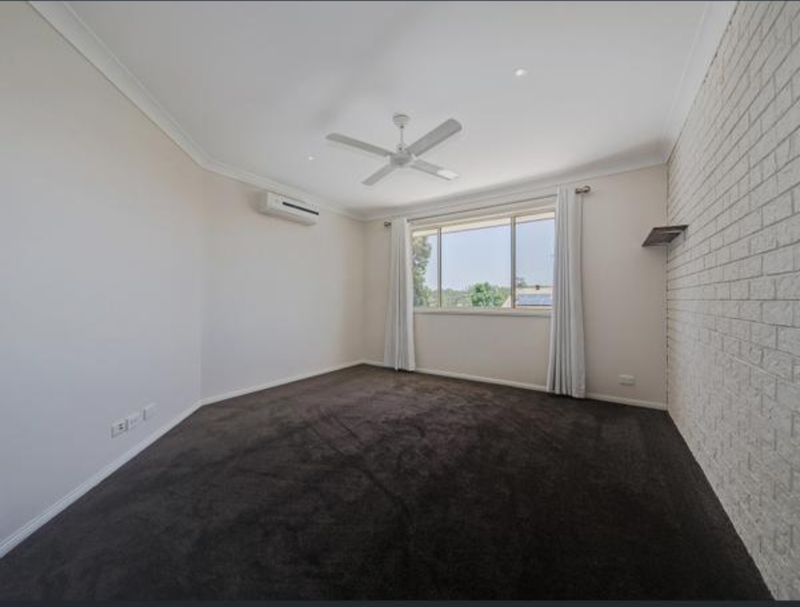 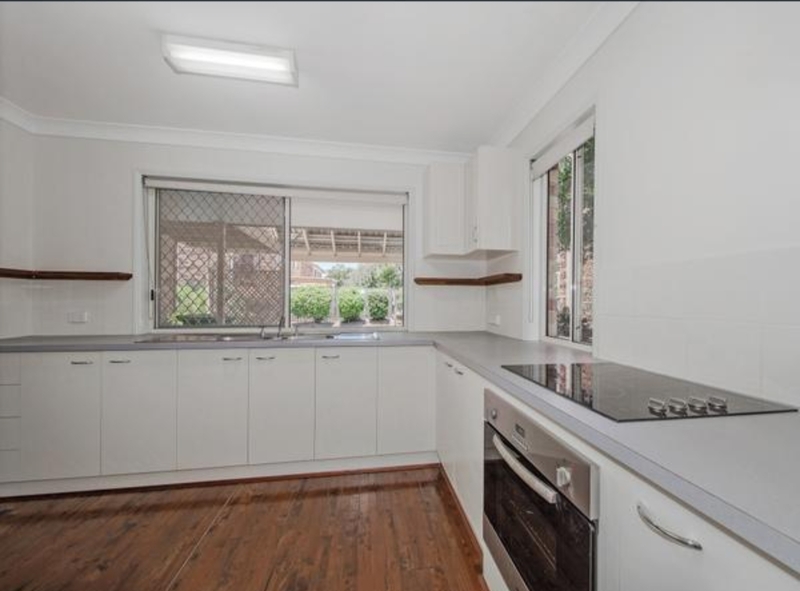 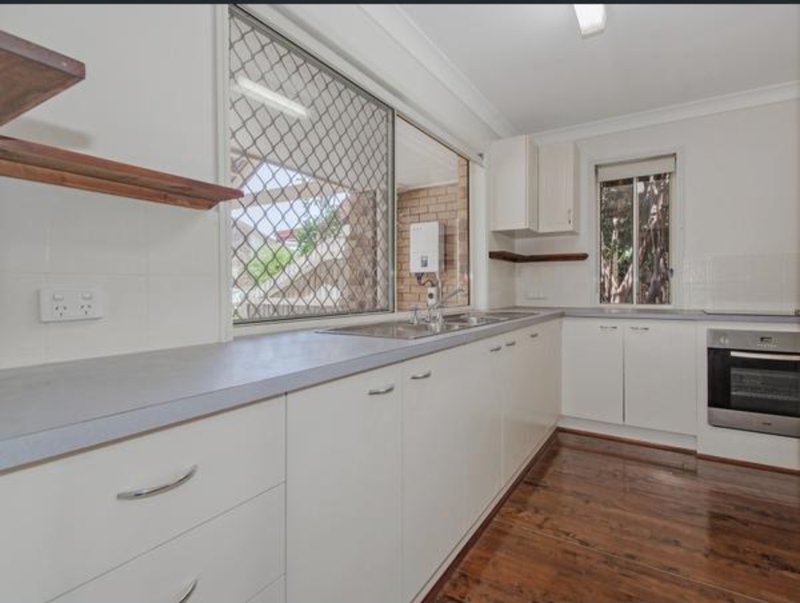 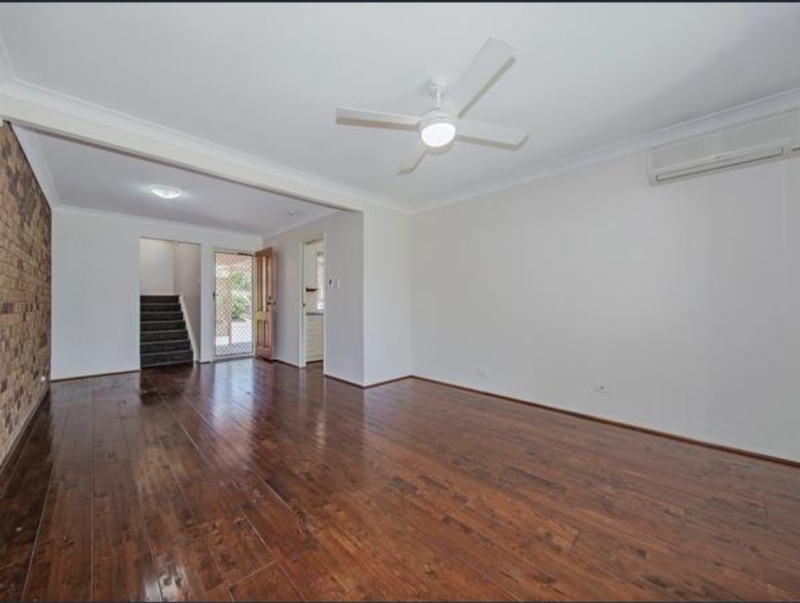 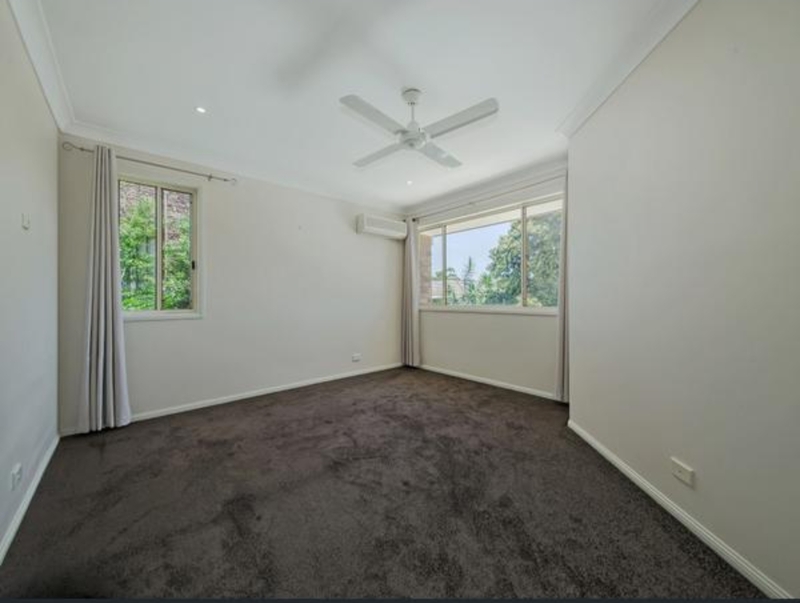 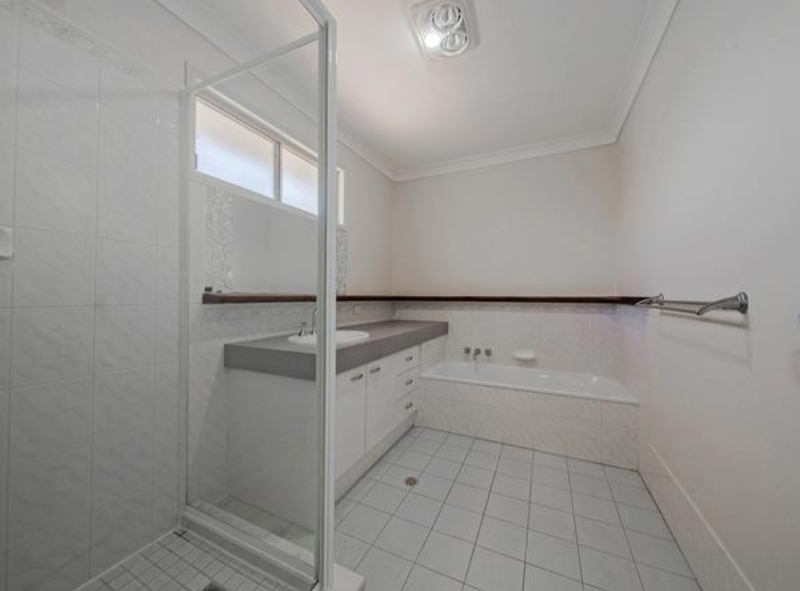 This modern 2 bedroom brick veneer townhouse is situated in the beautiful Redlands Shire. 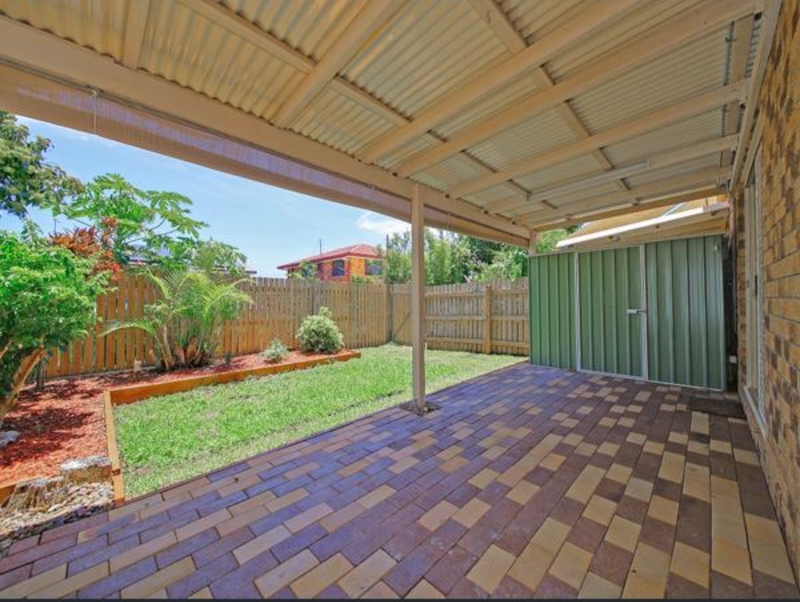 Perched at the rear of a quiet complex this gem has been well maintained by the owner. 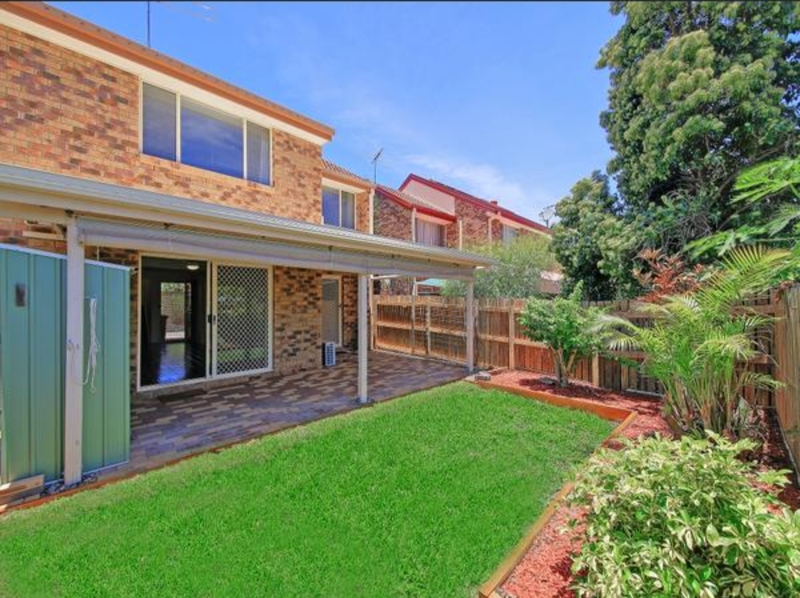 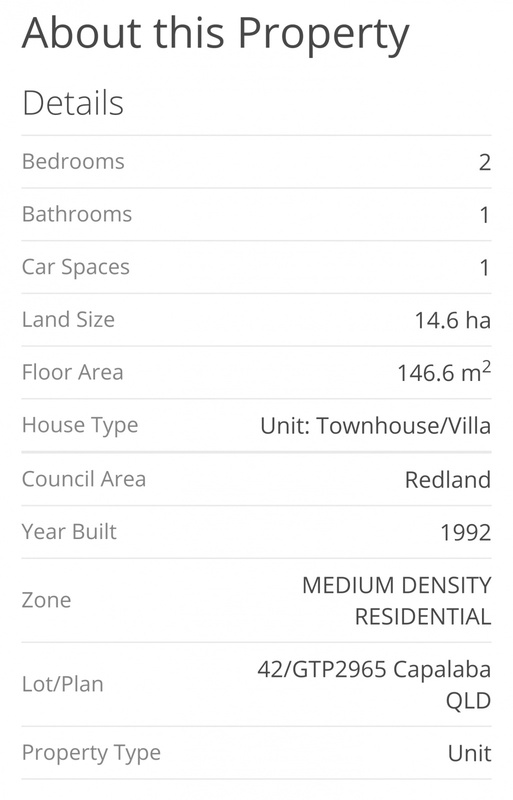 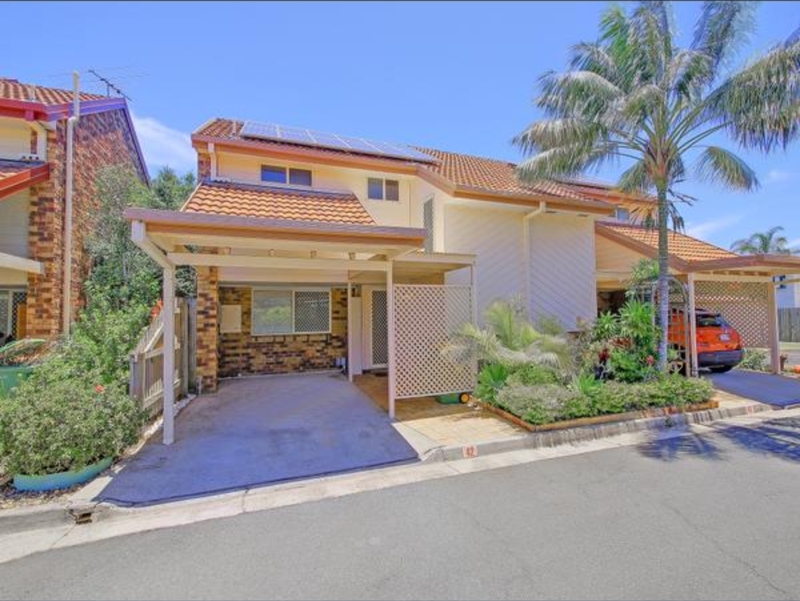 Close to major shopping and public transport, this one is well worth consideration. 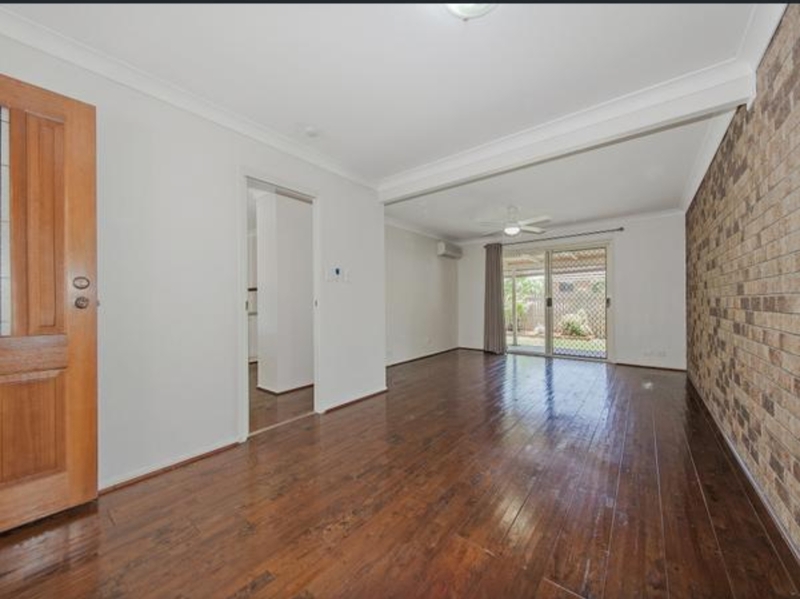 Excellent tenant in place wanting to stay long term.